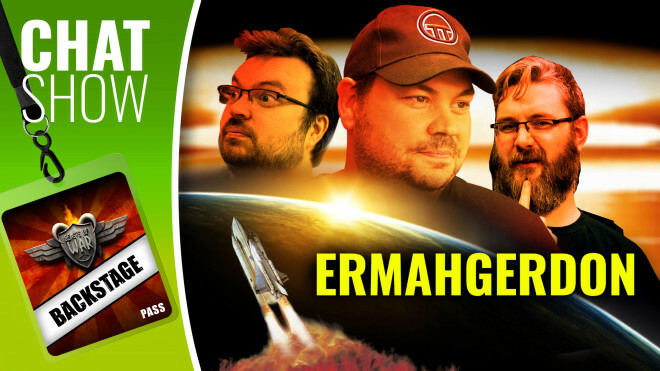 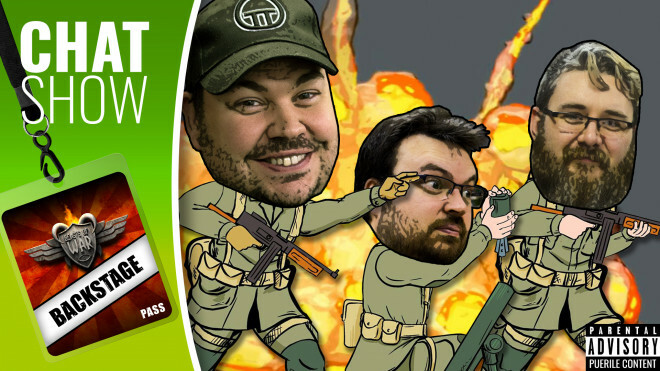 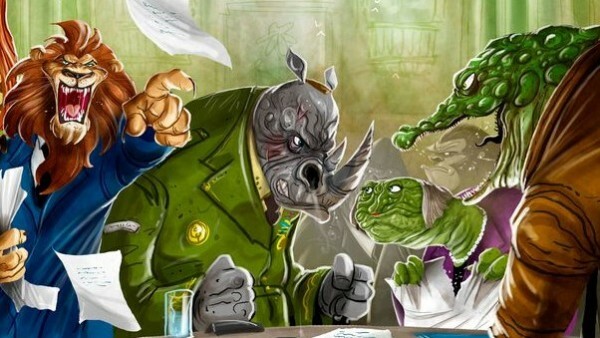 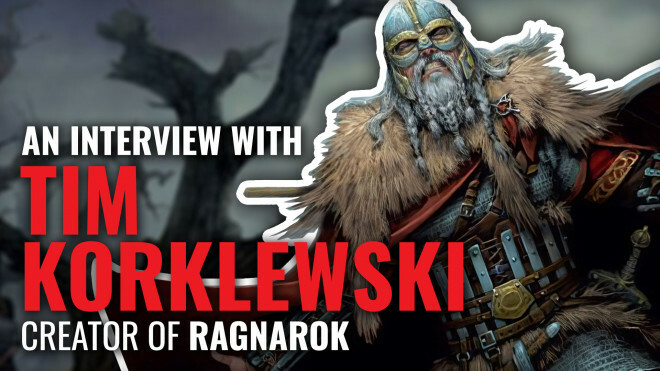 We get to talk with the awesome Tim Korklewski about the upcoming game Ragnarok: Heavy Metal Combat In The Viking Age! 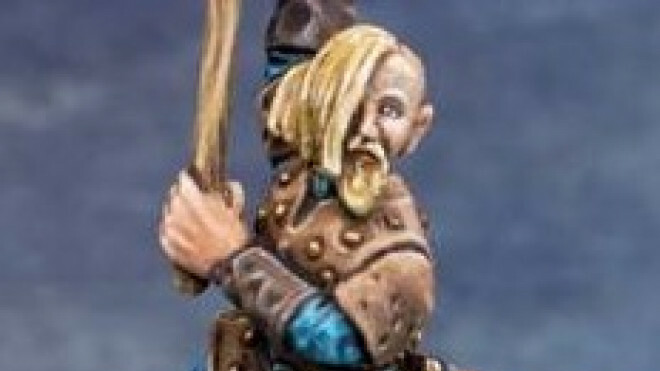 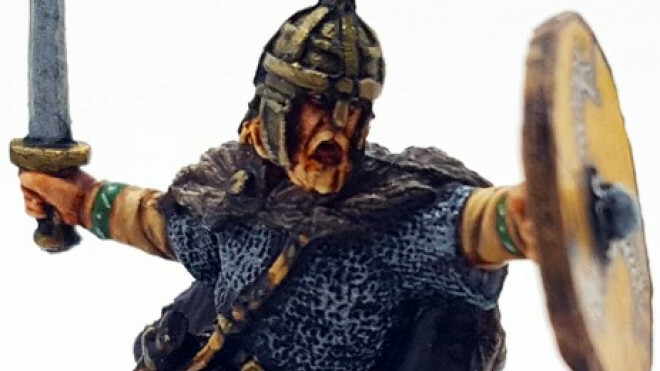 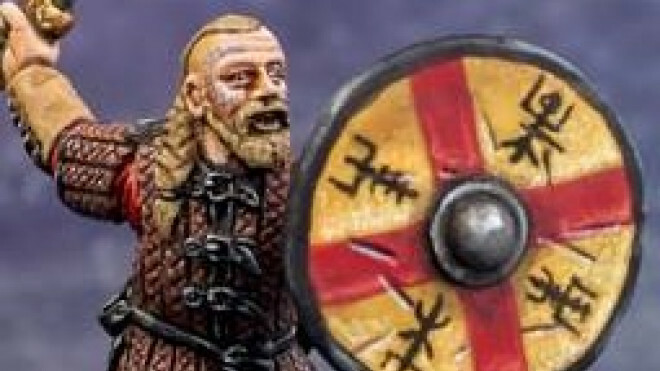 If you're looking for another ambitious Viking to throw into the mix then check out the new Famous Viking from Stronghold Terrain, Halfdan. 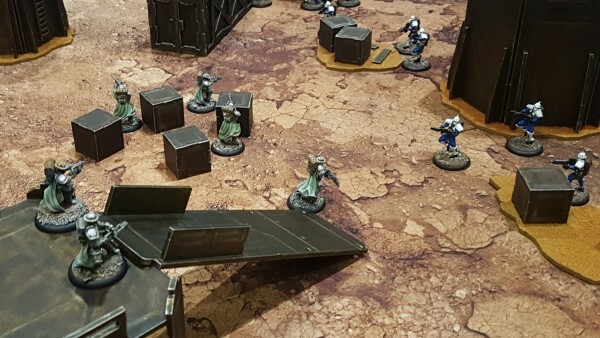 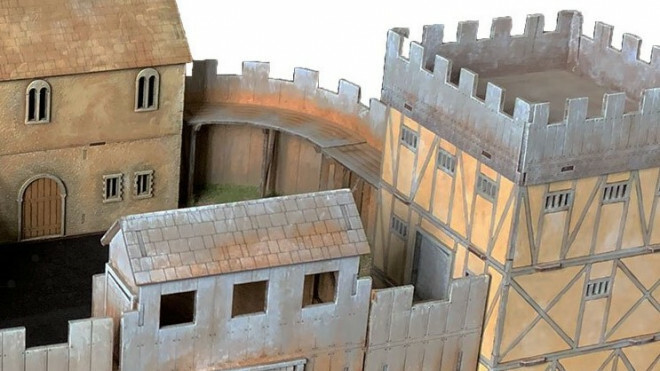 Sarissa Precision has bundled together a collection of terrain elements for those looking to build up their defences during the Dark Age. 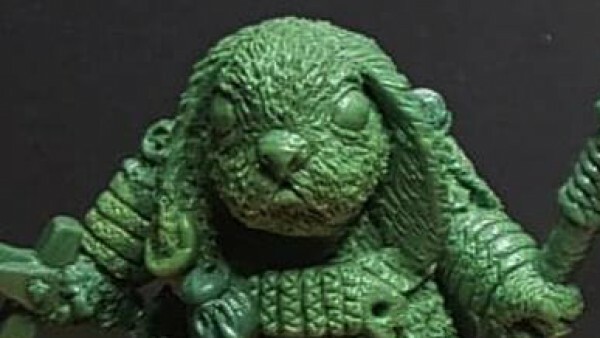 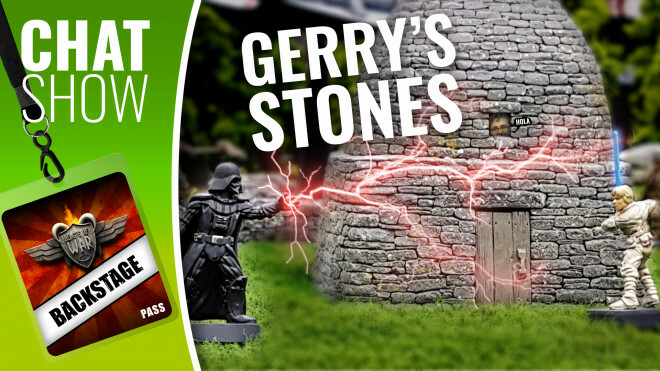 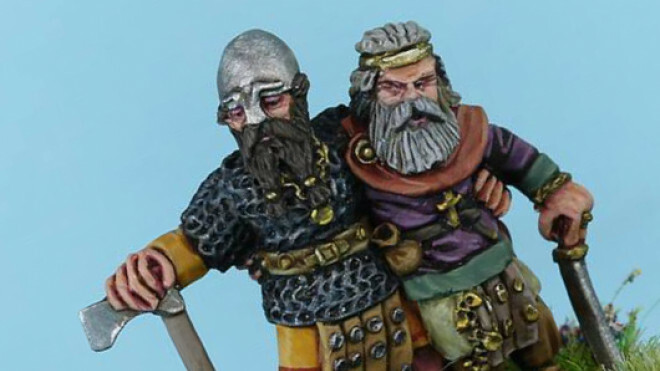 V&V Miniatures made Lloyd and Gerry (well, maybe not Gerry) very happy bunnies this week by announcing a new set of their resin Pagan Rus. 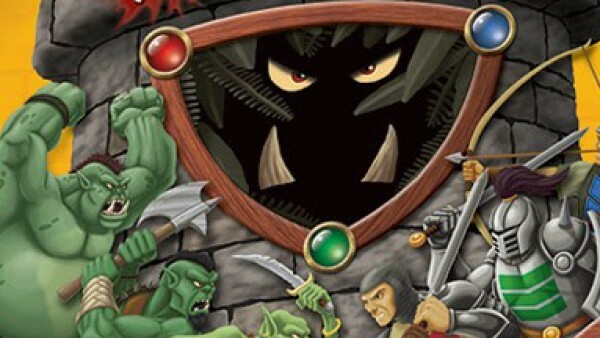 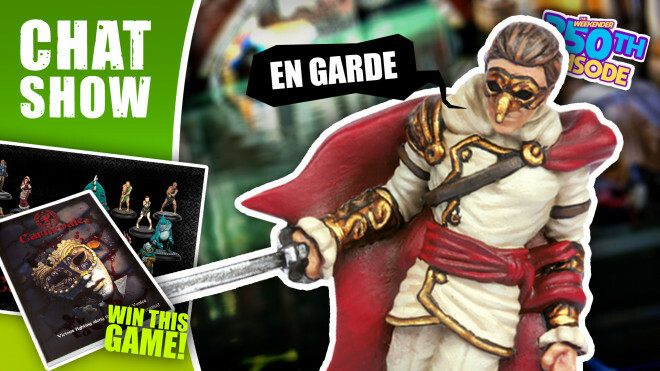 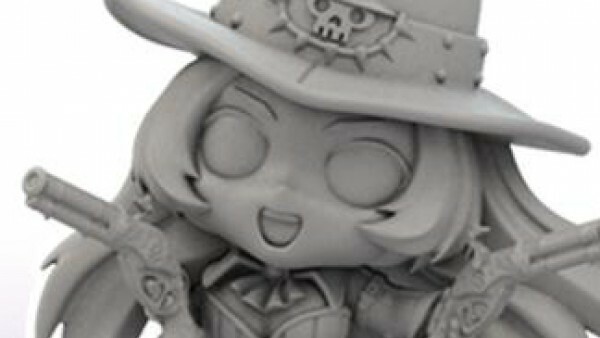 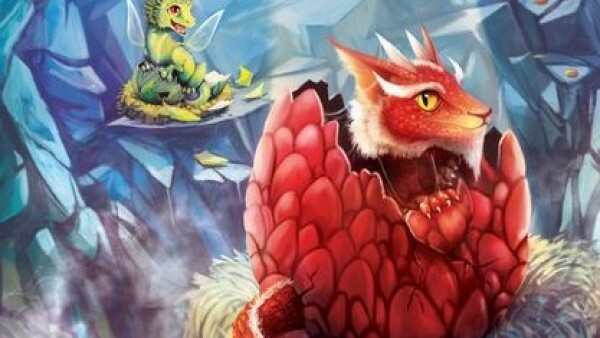 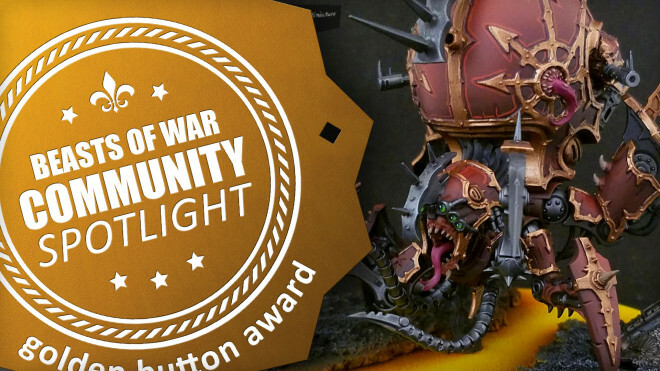 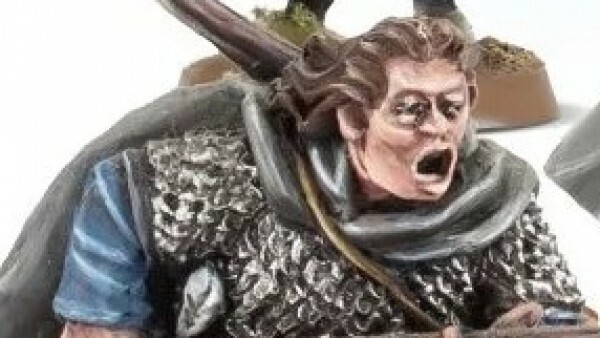 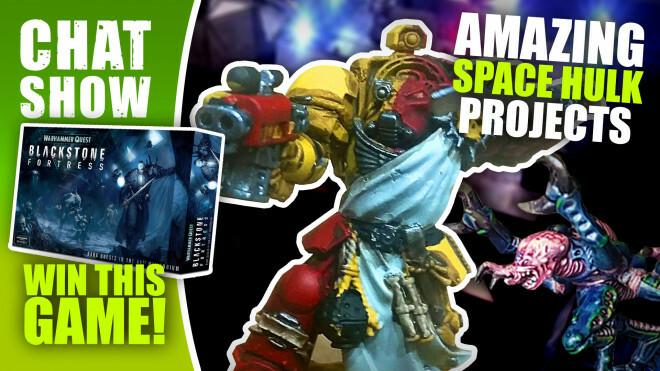 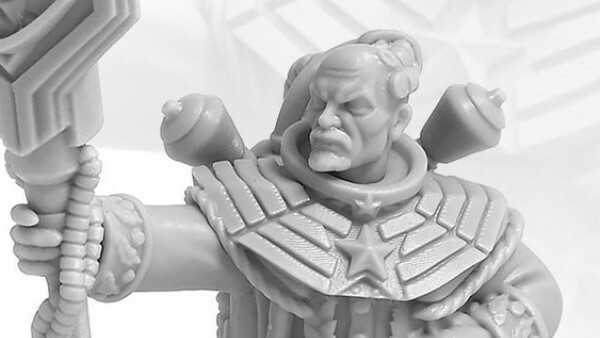 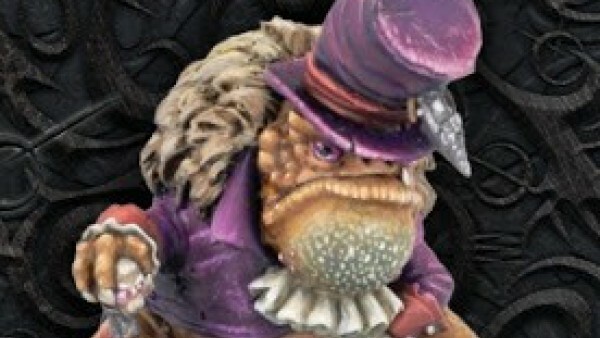 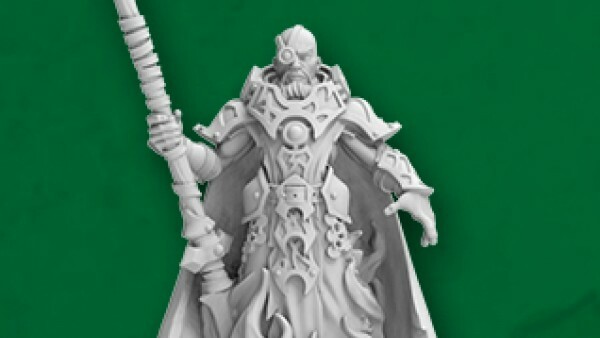 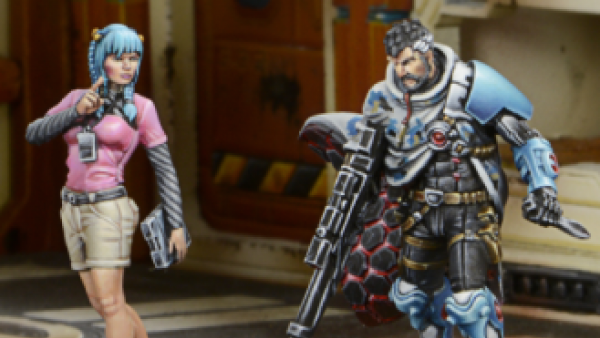 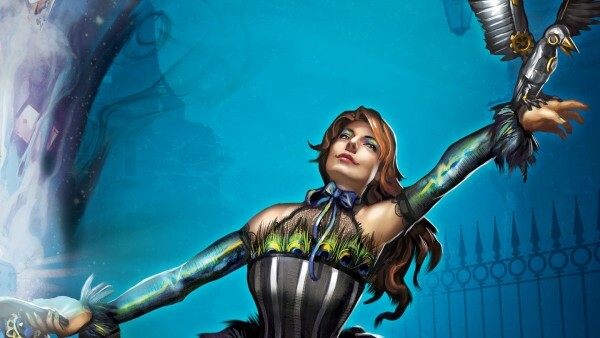 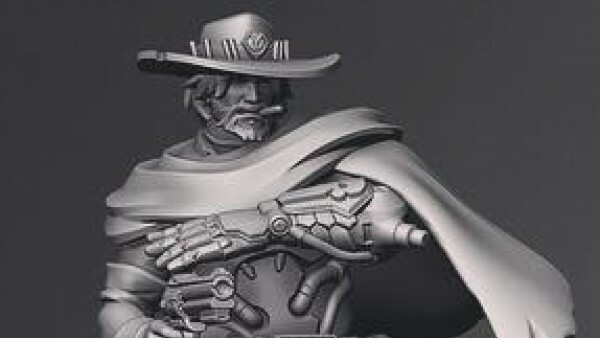 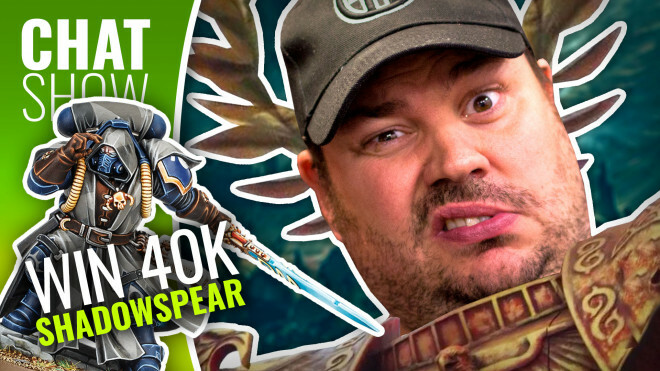 Warhansa has been showing off a towering new miniature that is coming out soon. 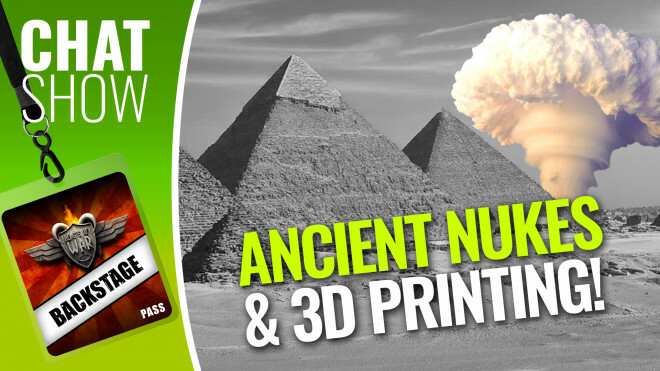 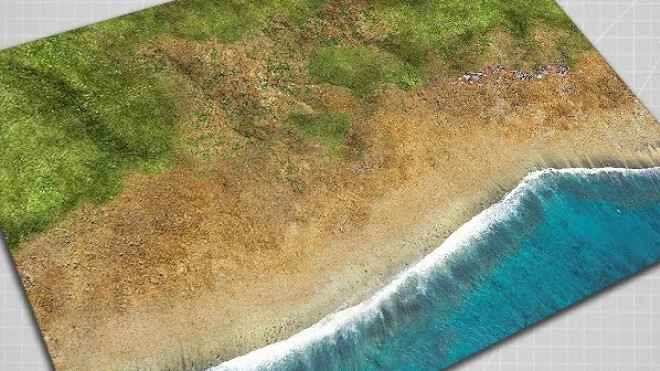 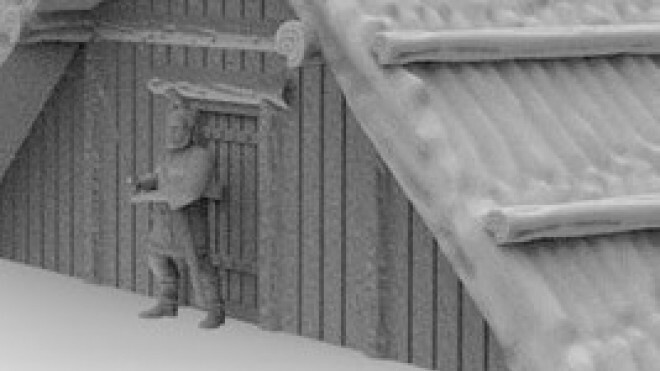 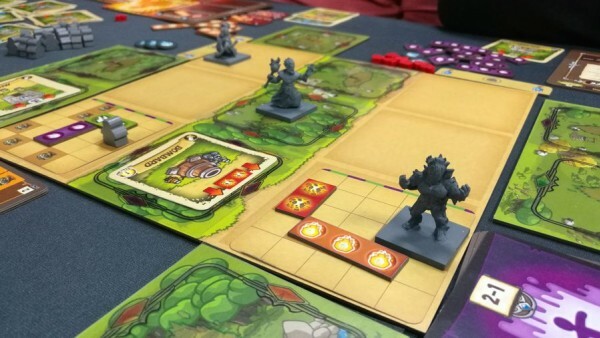 3D Print Terrain from Germany are on Kickstarter looking for funding to bring their collection of STL Files to life for those looking to build an Anglo-Saxon Settlement on the tabletop. 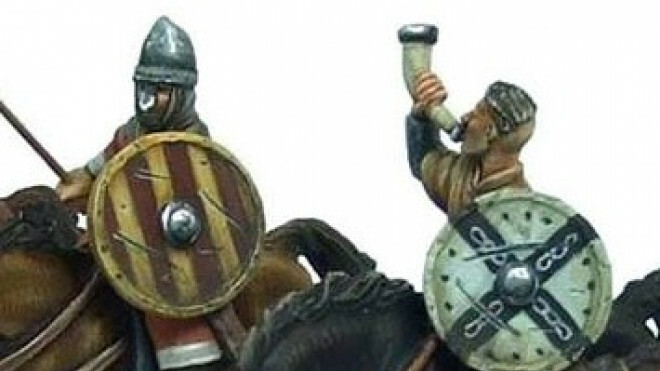 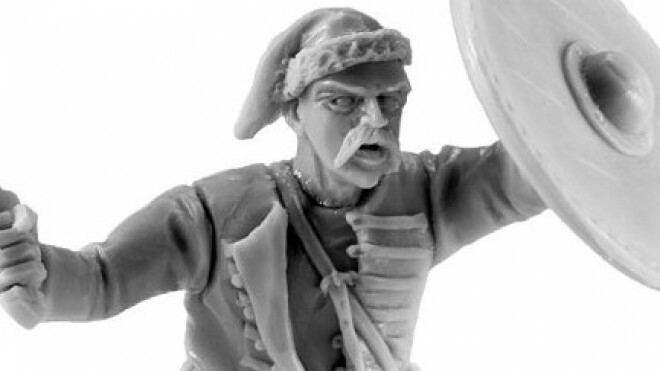 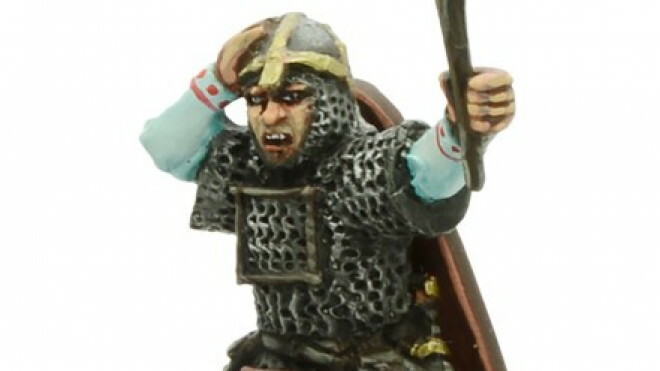 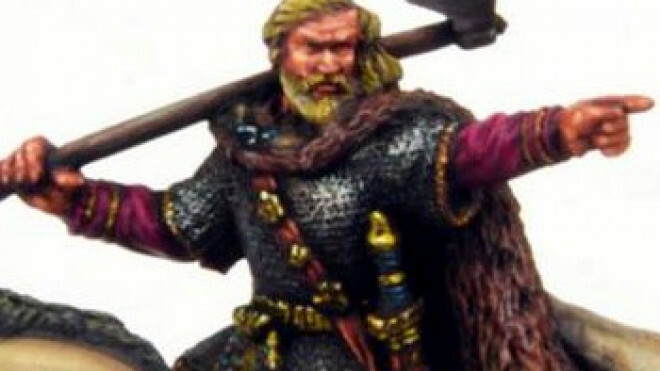 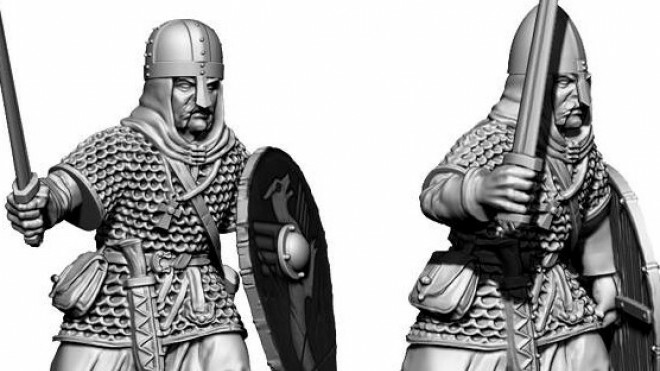 V&V Miniatures has been adding to their growing Dark Age range with some new Pagan Rus. 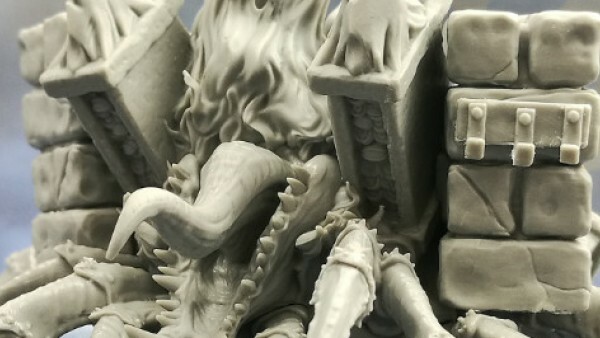 This new set of resin creations are available on their webstore now. 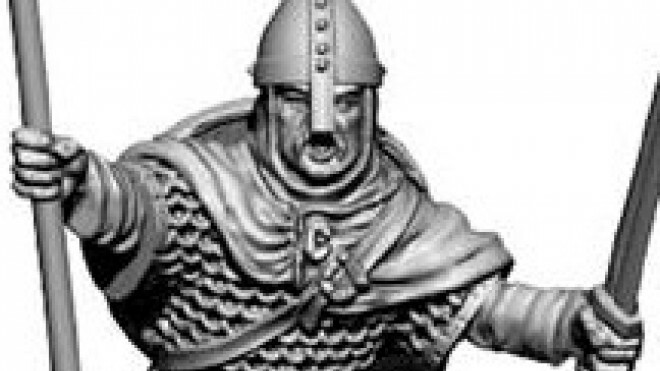 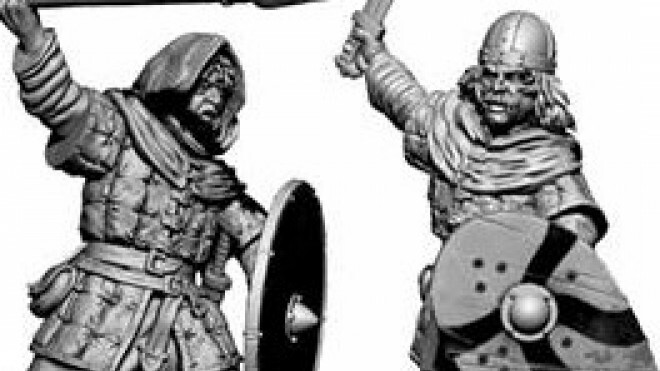 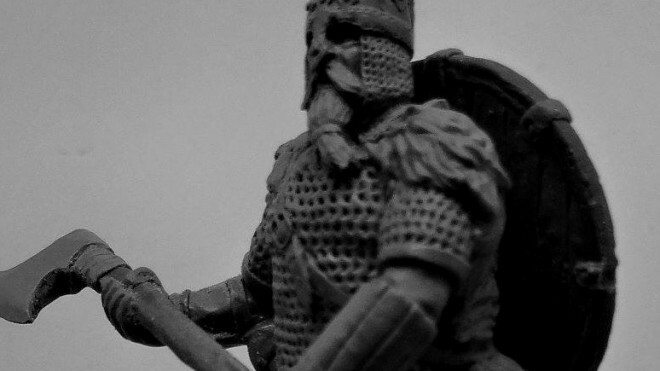 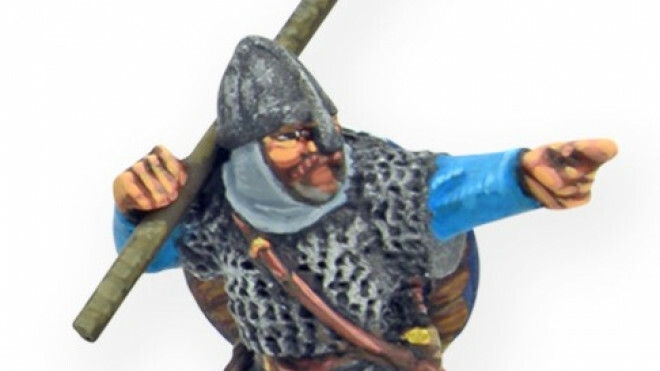 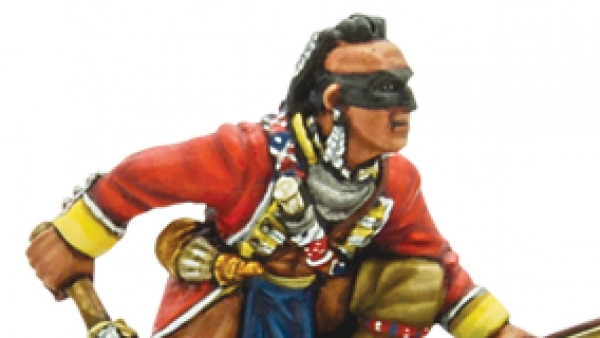 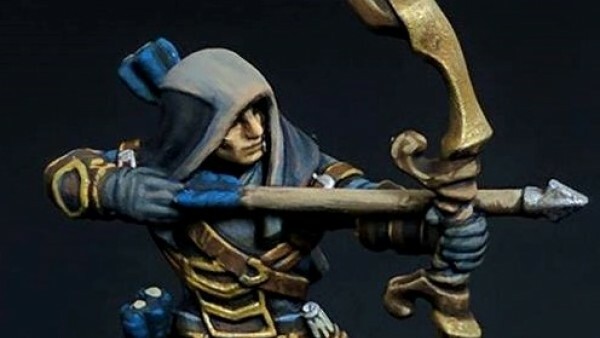 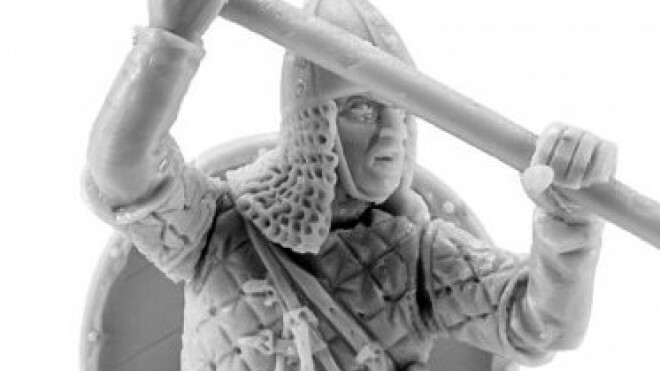 Victrix's Anglo-Saxon plastics are going to be gorgeous and a recent preview revealed that their command frame is going to come with options for making Warrior Monks! 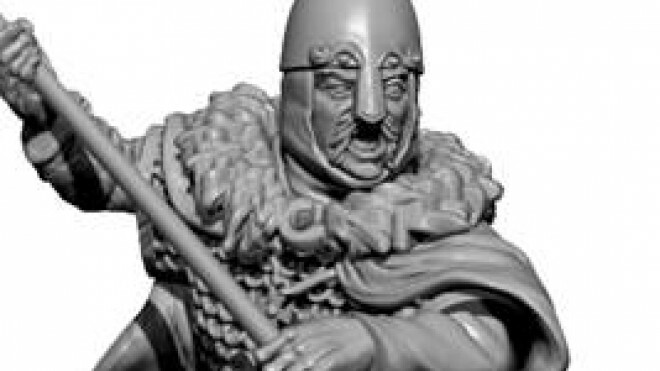 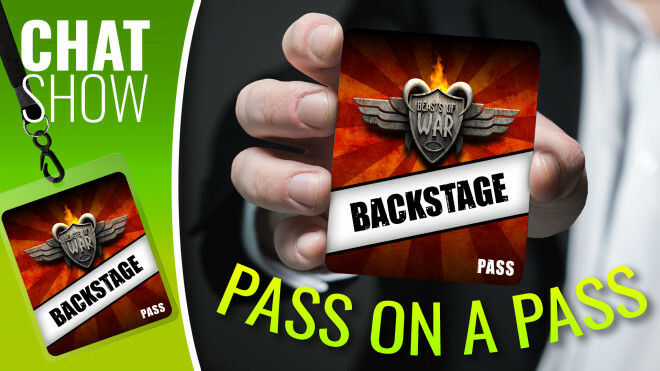 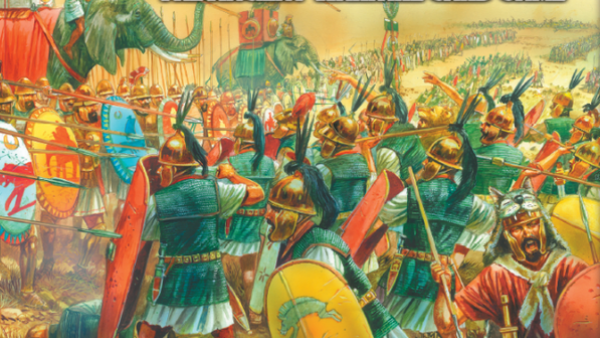 Warlord Games has snapped up some miniatures for folks to use in their Hail Caesar games set against the backdrop of the Dark Age. 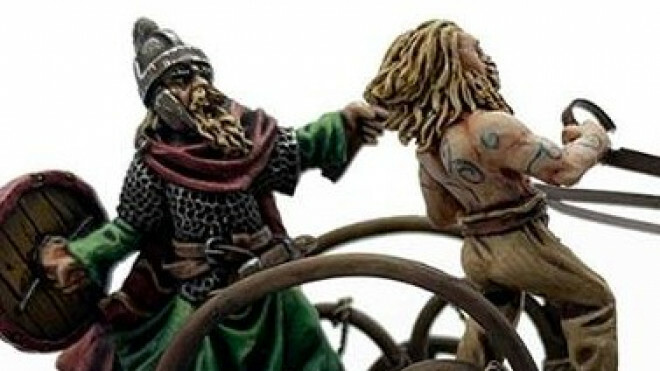 Footsore Miniatures has been showing off the finished and painted Pict Warlord Chariot which will be coming in February. 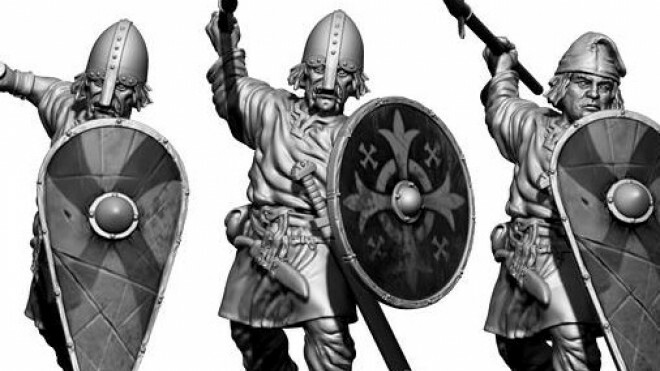 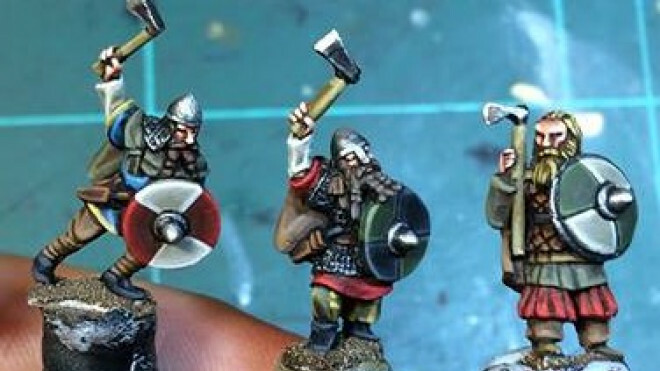 Warlord Games has added some additional miniatures to their roster for those looking to build Viking warbands in games like Hail Caesar. 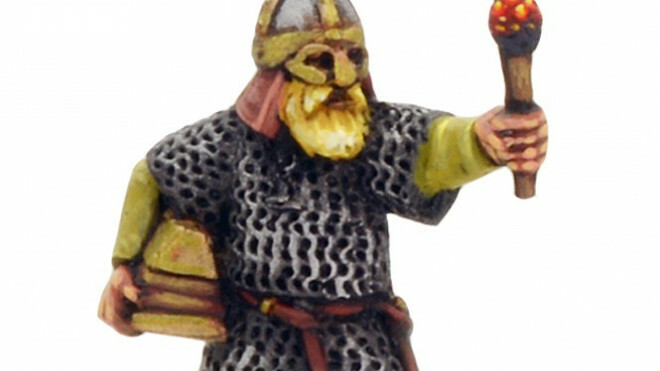 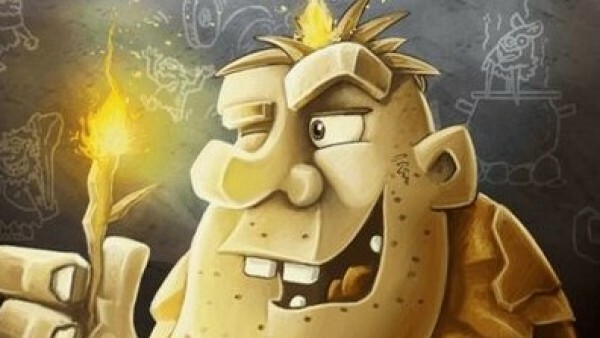 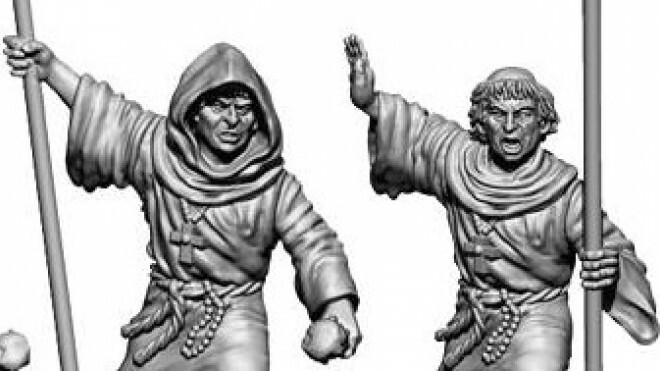 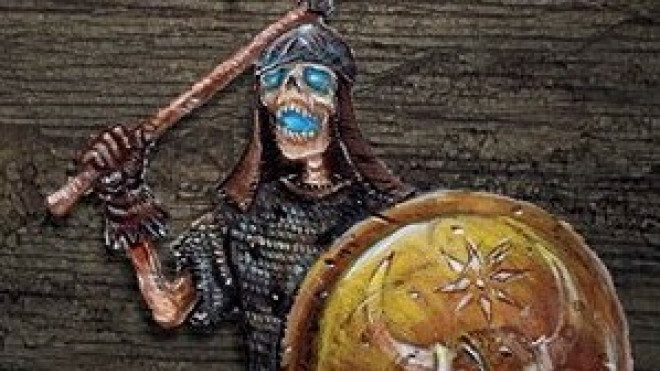 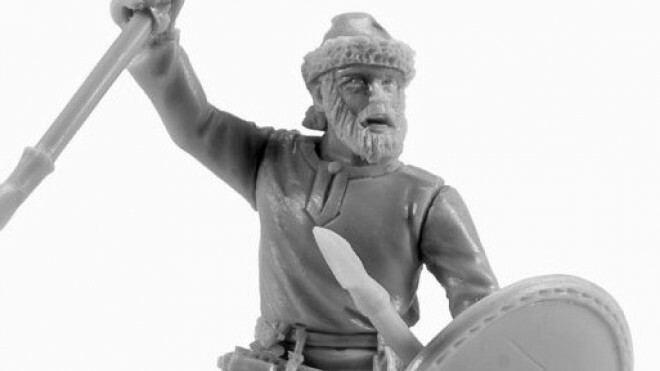 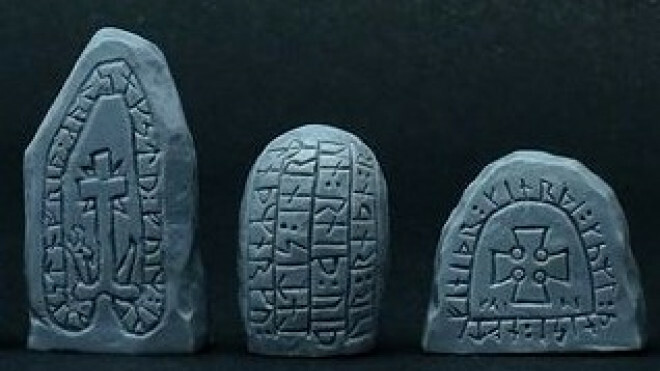 V&V Miniatures are calling upon the help of the Pagan Rus with their new resin releases. 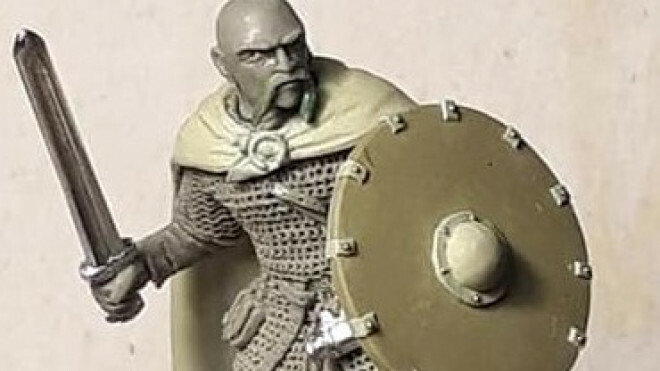 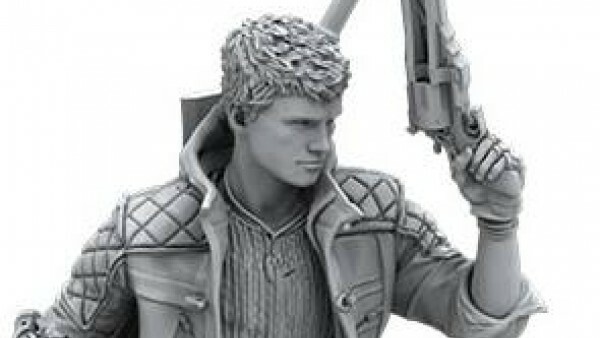 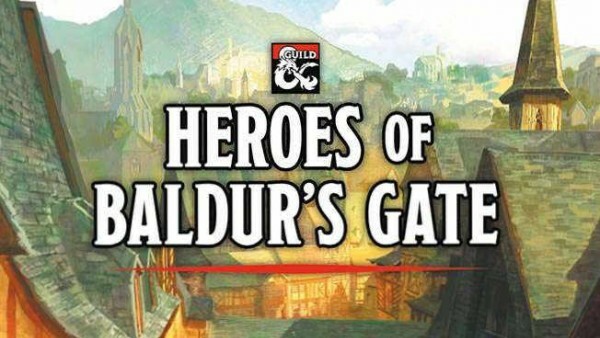 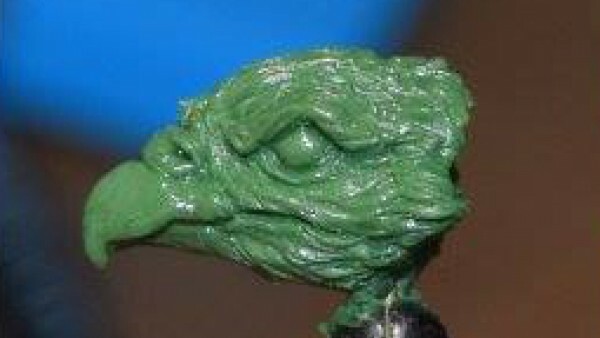 V&V Miniatures are no doubt going to make Lloyd very happy indeed with the work going into a new character miniature for those playing Pagan Rus. 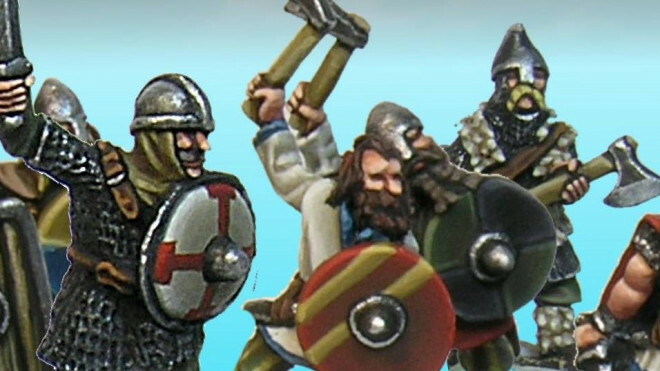 Victrix continue to expand upon their Saxon Fyrd with a few more teasers of the options available to people who snap up their upcoming plastic set. 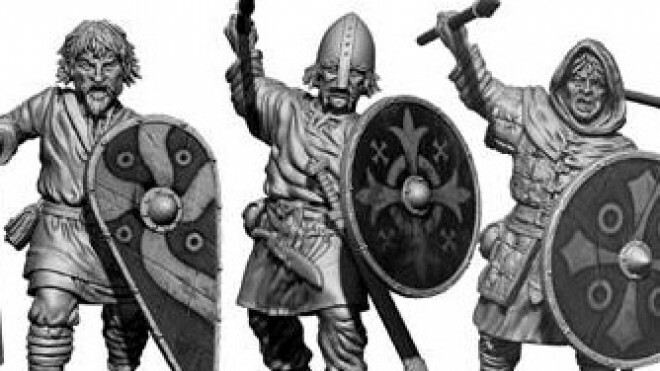 Victrix has been continuing to build up a collection of new Saxon models for you to use when you're playing your Dark Age games. 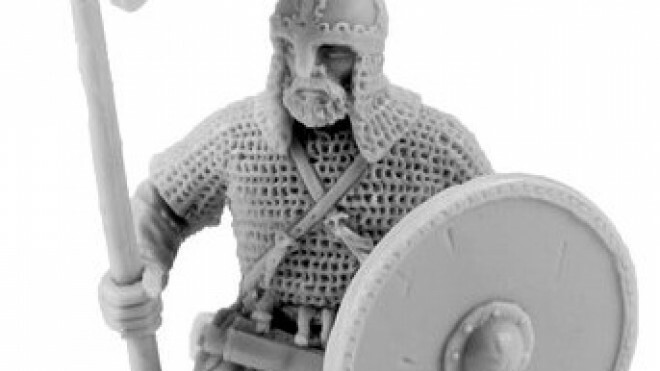 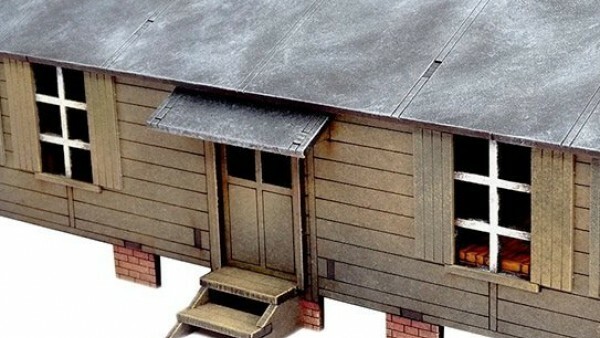 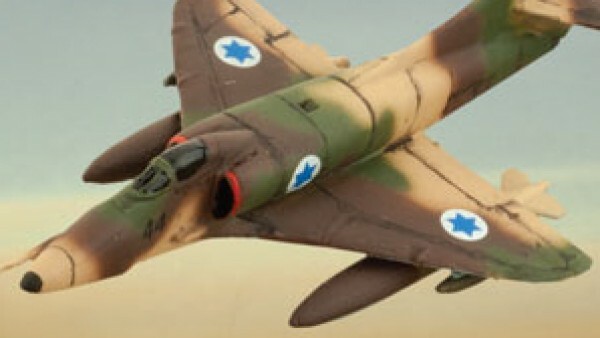 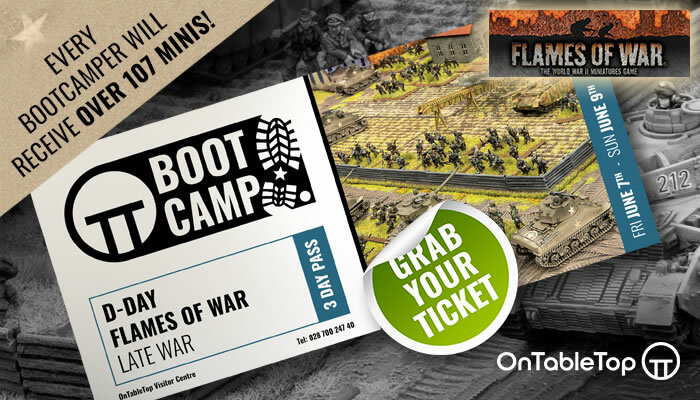 Victrix has been previewing some of their new plastic kits which are coming soon.